1 – Monica was way too skinny. 2 – “The Rachel” might as well have been a mullet — it seemed like a good idea at the time, but looking back, sweet Lordy what was that? And anyone with that haircut now is worthy of being pointed at and snickered about. 3 – One of the best concepts EVER was The List. Now, I certainly don’t assume that Friends came up with this idea, only that they popularized it for my generation. The List is the five people you can cheat on your significant other with, without any consequences because of their stature on your list. There are a few rules, obviously. Mostly, the person has to be famous. I cannot exactly put the guy down the street on my list. Unless the guy down the street is totally famous and out of my league. Then — on the list he goes. Over the years my version of The List has changed dramatically. But I think it’s fair time that I go ahead and create a new one. In the past, The List was always just a thought. But now it’s blog-worthy. On the internets for all to see. Which means it is like a contract. So Jimmy has to just accept it. I can be with these men if I have the opportunity. You are all my witnesses. Oh, wipe that look of horror off your face. 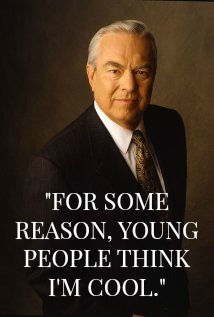 Bill Kurtis is 70 years old. And his voice is as dreamy as ever. I got physically excited when he returned to Chicago news a couple of years back. That VOICE. Oh! I swear, he could say, “Marney, I am certain that you are about to be sliced up by a serial killer, a serial killer with a lust for moms and a desire to watch them suffer” and I would be like OH SWOON BILL KURTIS. The only man to survive the cut from my original version of The List, the one I first made after that episode of Friends aired back in 1996. At that time, I was given the “eeewwweee” from my actual friends for picking a 56-year-old man. But I’m keeping him. I don’t think either one of us was old enough to be in that bar. 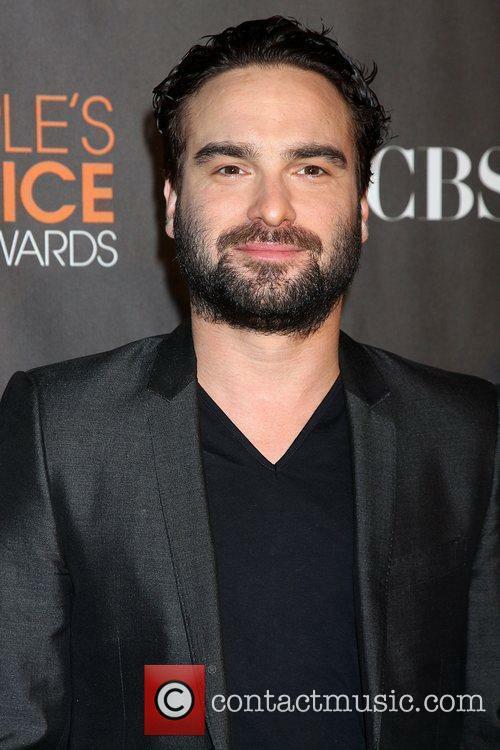 And silly drunk Johnny Galecki did not turn me on. But Leonard from Big Bang Theory totally does it for me. I’ll admit it, I was a Dawson girl. To this day, I am still pissed as hell that the show ended with Pacey and Joey together. Oh, and sorry I didn’t throw *spoiler alert* in there, but if you didn’t watch that episode by now, it’s doubtful that your VHS will fire up anyway to let you check the tape. 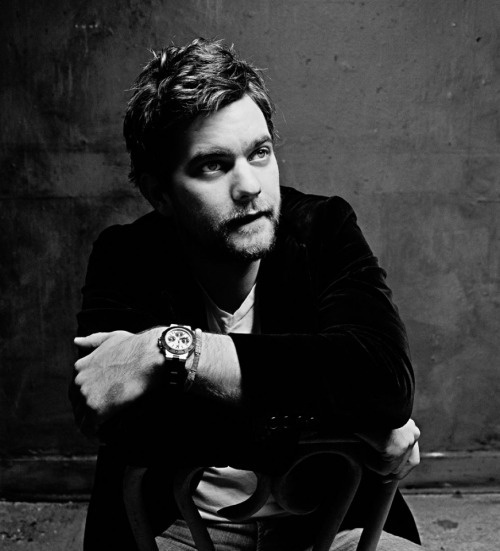 PACEY gets the girl. DAWSON is alone. Even though the whole creek belonged to Dawson. Holy crap am I ever in love with this guy. He’s the one in the middle there. And as you can see, in order to be in love with this guy, it is necessary for me to be a 37-year-old woman who admits that her super favorite show is Supernatural. 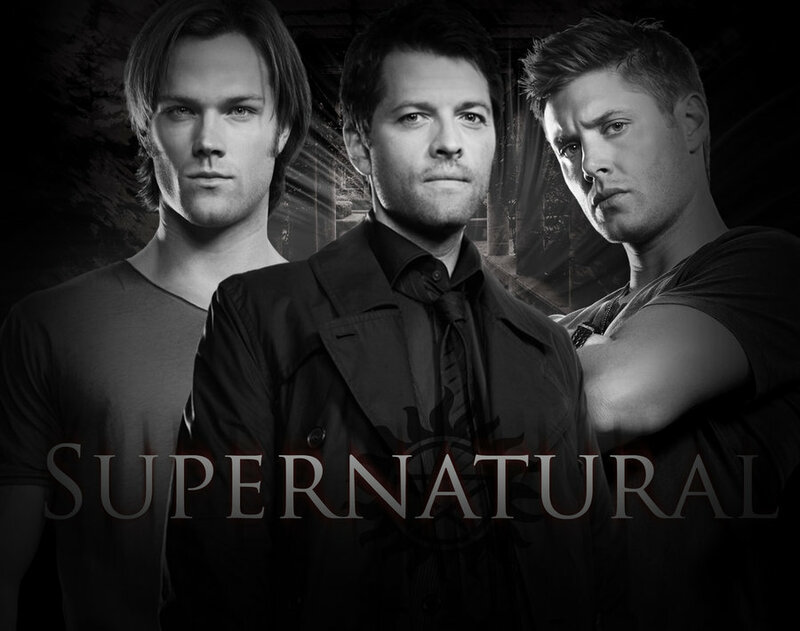 Which, you would think, would make me pick one of the two Winchester boys to be my #1. 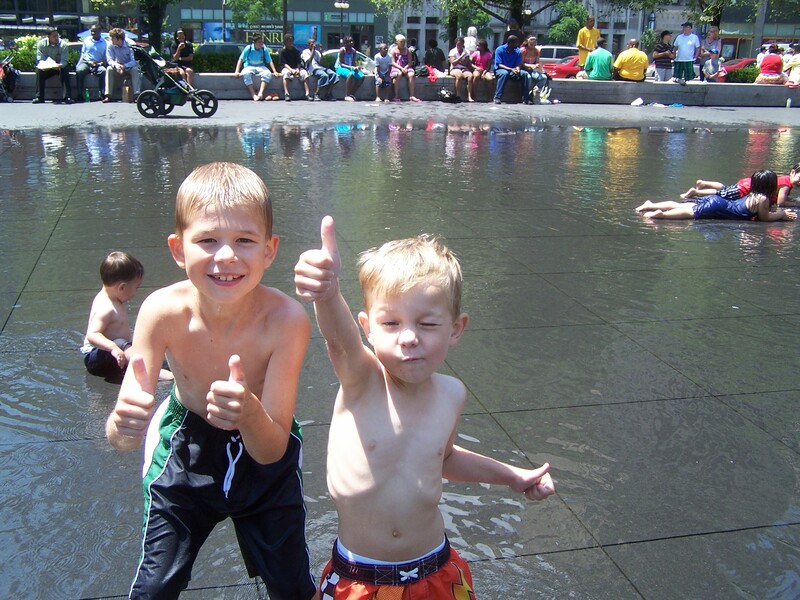 I mean, LOOK AT THEM. Holy hottness, huh? But no. No no no no no. I like this guy in the middle. Castiel, the good angel gone rebel angel gone good angel gone fallen angel gone OH MY GOD ARE THEY GOING TO KILL HIM OFF NEXT SEASON NOOOOOOOOOOO!!!!!!! If I cared about Twitter, I would follow Misha Collins, because apparently he has quite a following. No one will know who is the boy and who is the girl. And that, my friends, is how you make The List. I encourage you all to go make one of your own. I was just about to ask “WTF would Marney wanna shack up with the Jonas Twilight kids” but then I read the fine print. While they are still slightly creepy, they’re way hotter now that I know they aren’t from one of those movies.